Former army lieutenant colonel turned entrepreneur hopes Ybor City’s charm can boost his new business. 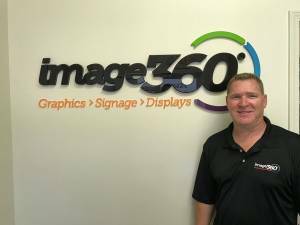 Bob Burmaster launched Image 360, a graphic design and sign business. He recently renovated an old building on 10th Avenue for his office space. Read more of Burmaster’s interview and why he picked Ybor City here.